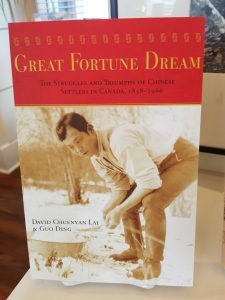 Home » Uncategorized » New Books in the Gift Shop! 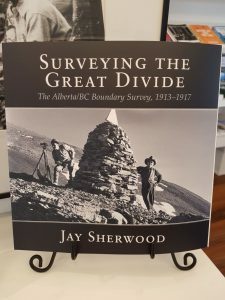 Driving through the Sumas flats over the years I often wondered at the broad expanse of land between Abbotsford and Chilliwack, so open and different from the surrounding wooded mountains. Lush agricultural land filled with farms and dike systems; it always provides a beautiful vista. It was only recently that I realized that Sumas Lake once occupied the space. 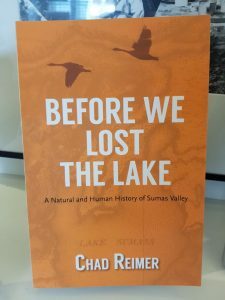 Local author Chad Reimer, who wrote Chilliwack’s Chinatowns, has released a new book which charts the lifespan of Sumas Lake. 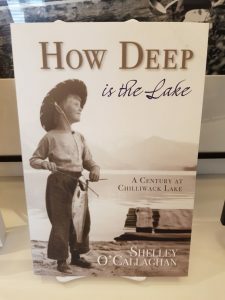 We are happy to have Before We Lost the Lake in stock at the Museum Gift Shop along with a selection of other new arrivals – perfect for your winter reading needs!